I love sleep, and I used to travel a lot (until I became a mother), which is why I’m always keen on finding better ways to get sleep while traveling. I have several types of those U-shaped travel pillows, and recently found one that’s a new take on that old concept. 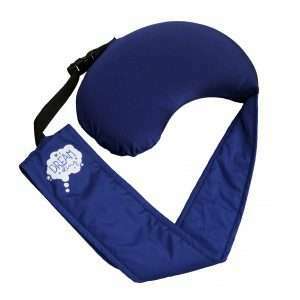 It has a sling to provide tension, to keep the pillow closer to your neck. 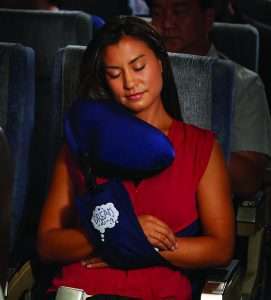 Hawaii-born inventor Aran Higa created a unique, multi-patented (US and China), portable, travel sling pillow called the Dream Sling. You put the pillow against the side of your neck and your arms into the sling, which acts as a counterweight. Brilliant! Then the pillow won’t slip off your shoulders! That’s always been my problem, as a tiny woman purchasing the other one-size-fits-all pillows. Higa says he invented the concept when he was dead-tired after moving boxes all day. He was catching a little shut-eye in his car and saw a steering wheel cover next to him. He decided to see if would support his head if he looped it around his torso. It worked! After five years of research and product development, he created the Dream Sling with help from his mom who handmade the first prototypes with her sewing machine. The product is now available on Amazon in three colors: Siesta Blue, Midnight Navy and Moon Gray. 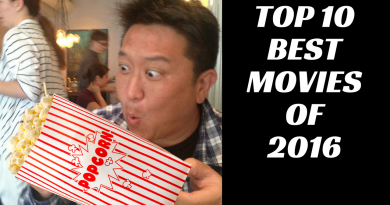 Higa is a graduate of Pearl City High School and the University of Hawaii at Manoa, and was formerly a technical director at KITV. 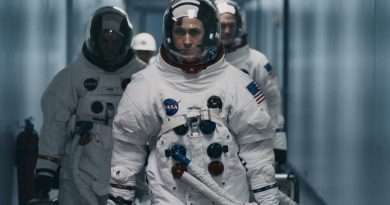 He also graduated from FAA Air Traffic Control School and used to work at the Honolulu International Airport Control Tower. I’m all for the Dream Sling after trying it. Now I just need somewhere to go. Ha! For more information on the Dream Sling or to order online visit www.dreamsling.com. Do you get more or less sleep than your fellow Americans?